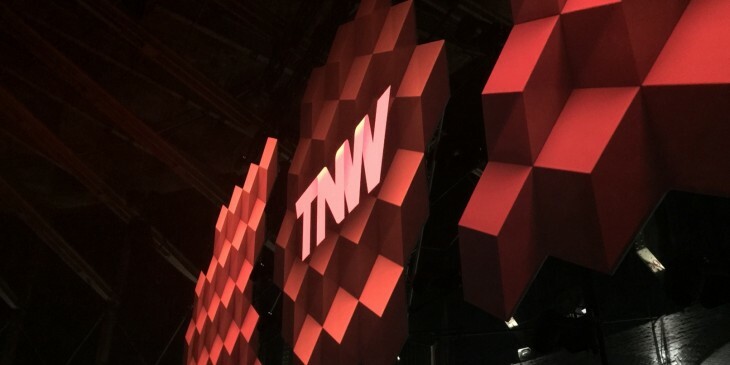 The tenth annual TNW Europe Conference has just begun in Amsterdam and hopefully you’re here with us at our biggest event ever. If, however, you can’t be, fear not! Our livestream is… live! Want to know what’s on throughout today and tomorrow? Check the schedule – all times are CEST.